Give yourself what you need to be your best and live your best life. Work with Deb to learn how to make your own transformations and create the life you really want at home and work. Use communication to create better relationships and outcomes. You’ll be guided and supported to identify and remove the barriers to learning and making successful changes. You’ll be delighted with new options and better tools that are relevant to your specific needs. You’ll also be challenged and inspired to expand your strengths and make real changes that transform your life. Choose from the list of workshop topics above, or talk with Deb about anything in particular that you need. Having a clear goal is your first step to making a change. But you need more than that. Achieving your goal will only happen by staying focused and motivated. For the most worthwhile goals, that could be a long time. Support from an experienced coach can help keep you on track, or even get there quicker and easier. 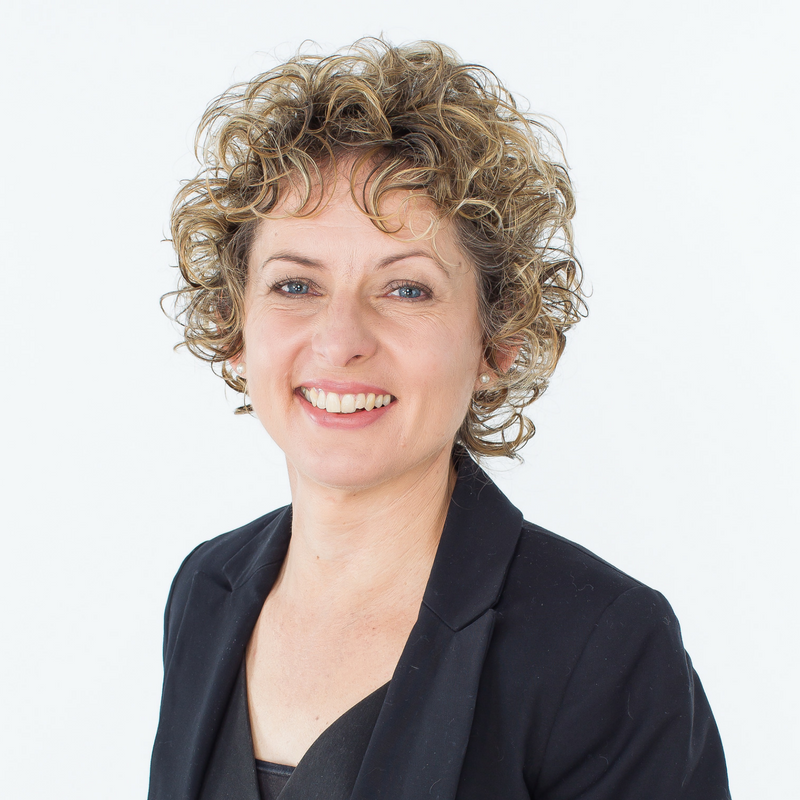 Deb has coached individuals, small business owners, front line workers and managers to discover new opportunities, break through slumps and achieve greater success than they thought possible. 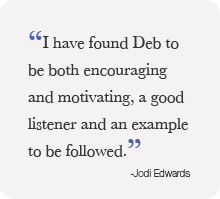 With Deb’s support, they developed strategies and skills that allowed them to create what they really want for their lives. To discuss any of these packages further, to tailor your own or to book a package, contact Deb now.